Say hello to simpler, smarter payment solutions. 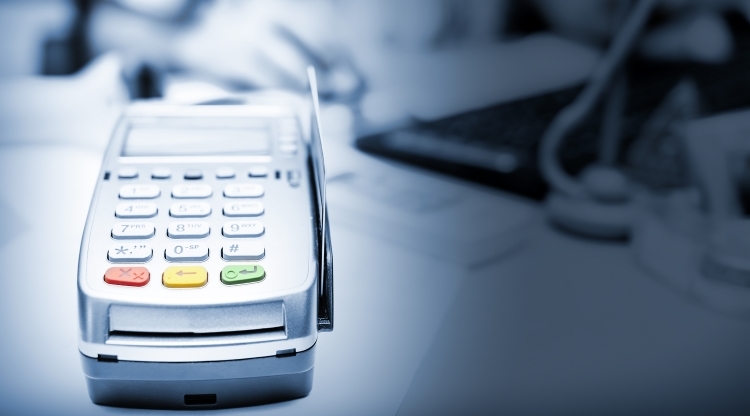 Whether your business is large or small, in-store or online, FineTech Business Solutions has a full suite of services to simplify your payment acceptance process. So kiss complicated goodbye. Complete the form and get a free quote to get started. Complete the below form to get started! Complete & submit the short form below. We will reach out to you to discuss options. Please provide any additional information you have. This helps us to understand how FineTech can service their particular needs. For example; What's their business name? Do they have an existing POS? Have they mentioned they are looking for specific features in a POS or Merchant Provider? Best times to contact?